Little Rock is fast becoming one of the country's most welcoming cities for pets ... especially dogs ... and their doting parents. 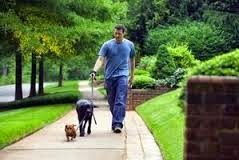 Many area hotels have pet friendly policies and the Bed and Breakfast Inns and Guest Cottage lodging in Downtown Little Rock are especially geared toward dogs. At Rosemont Inn and Cottages and Rosehaven Cottages we like to think we are especially enlightened as we accept cats as well as dogs. One of our regular guests also has been know to bring his parrot. 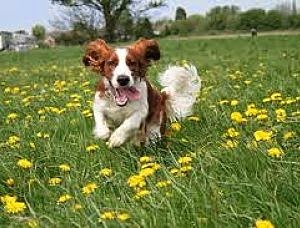 The city boasts several incredible dog parks and a wonderful promenade that runs along the Little Rock side of the Arkansas River in the River Market District. The landmark Big Dam Bridge is a favorite hangout for dogs of all shapes and sizes because there is endless spaces to run and roam and the only vehicles to be concerned about are bicycles. 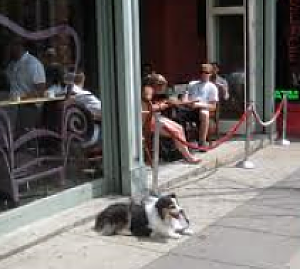 Additional friendliness is evidence in the number of restaurants with outdoor patios or casual seating where you often see dogs tethered and no one objecting. 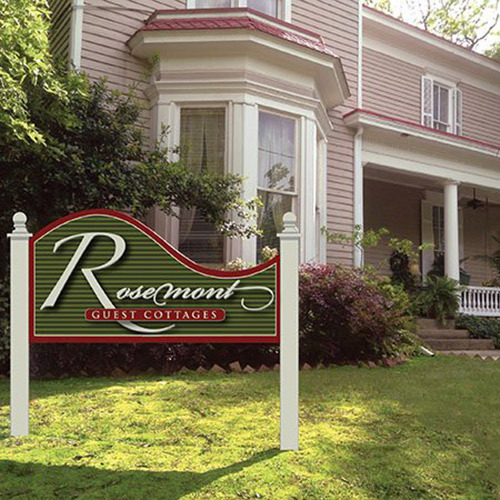 This encouragement is echoed in Little Rock's older neighborhoods, especially in the beautifully restored and highly urbanized Downtown area where Rosemont Inn and Rosehaven Cottages are located. Sidewalks are an abundant mainstay and dogs do so love a sidewalk! There are many good reasons to visit Little Rock; the city's open door policy to pets is just one more excellent reason to add our city to your Must Visit list.